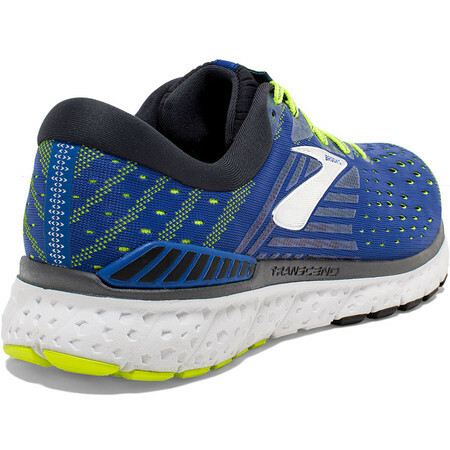 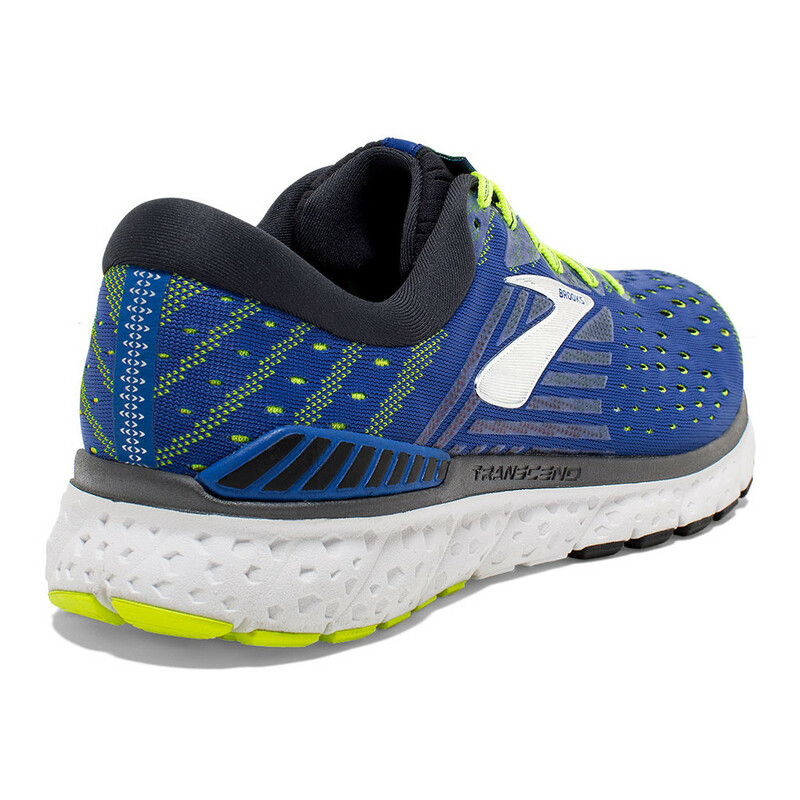 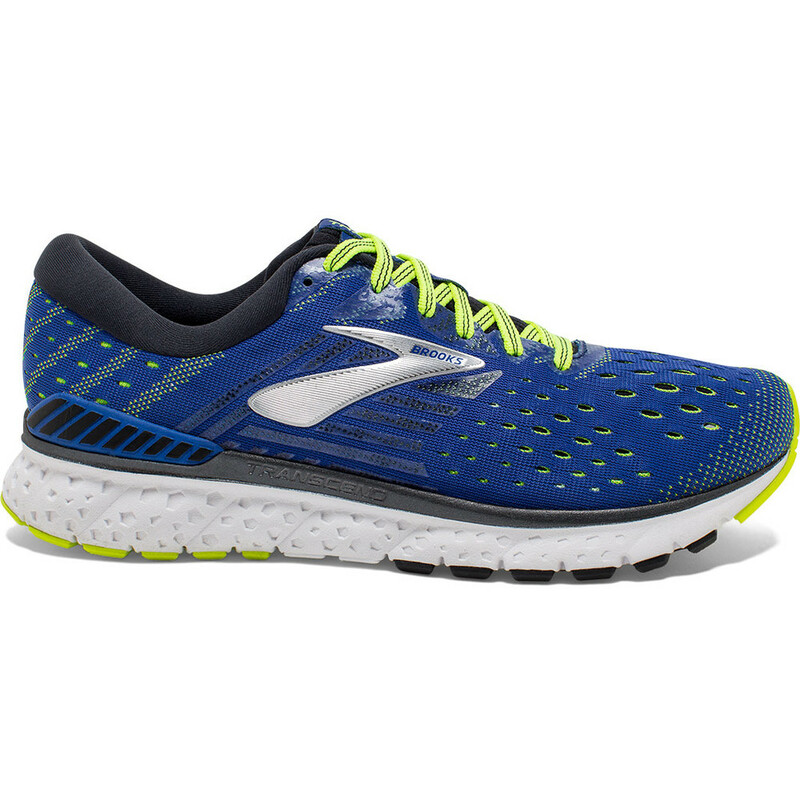 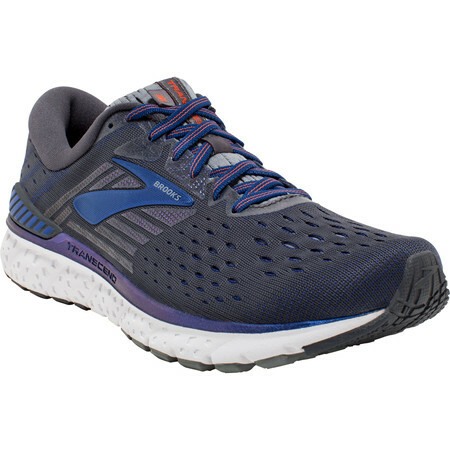 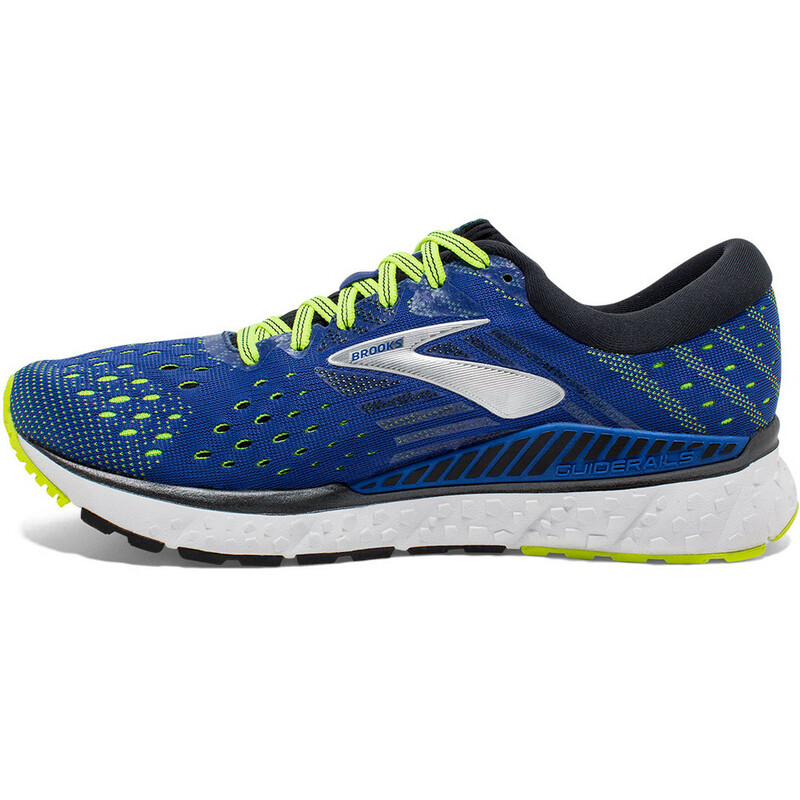 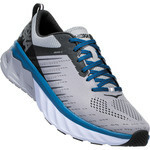 Brooks have brought their new technology breakthroughs to their top of the range stability shoe – the Transcend. Second generation GuideRails on the inside and outside of the shoe act like the bumpers in a bowling alley to keep excess motion in check and keep the foot in the best position as it moves forward. 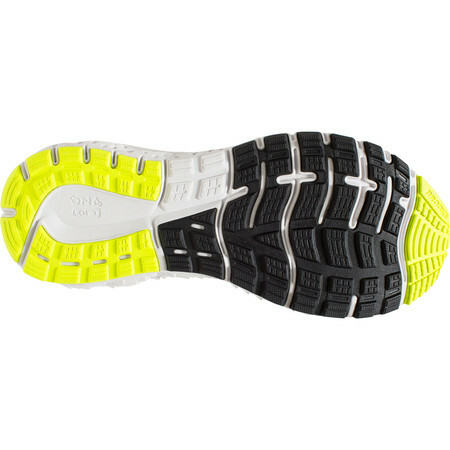 The inside bumper stops the foot from pronating excessively and the outside bumper prevents the calcaneal bone (heel bone) from rotating outwards which in turn causes rotation in the knee – a common cause of running injury. 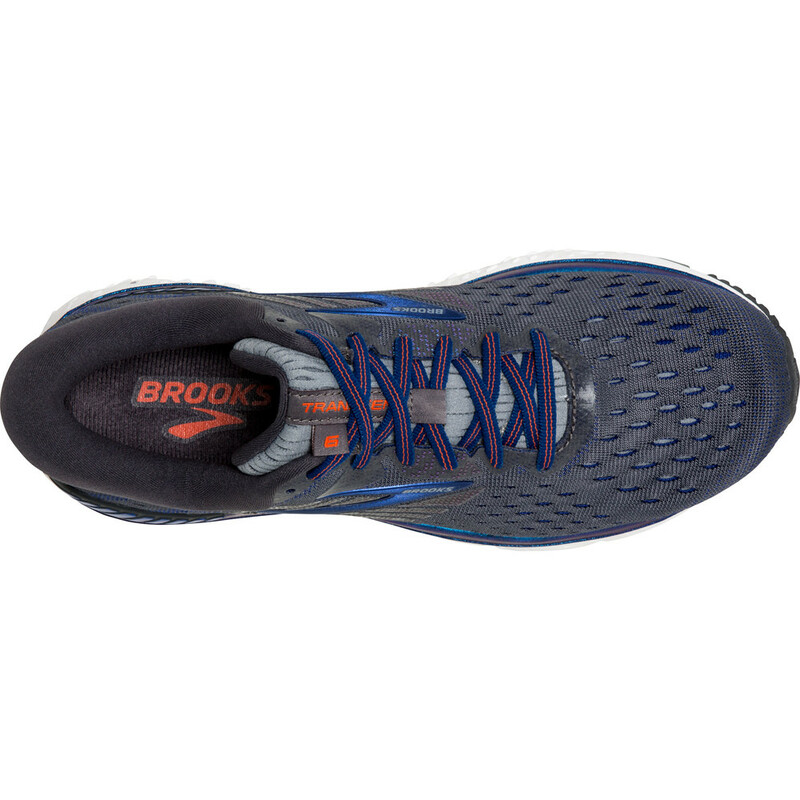 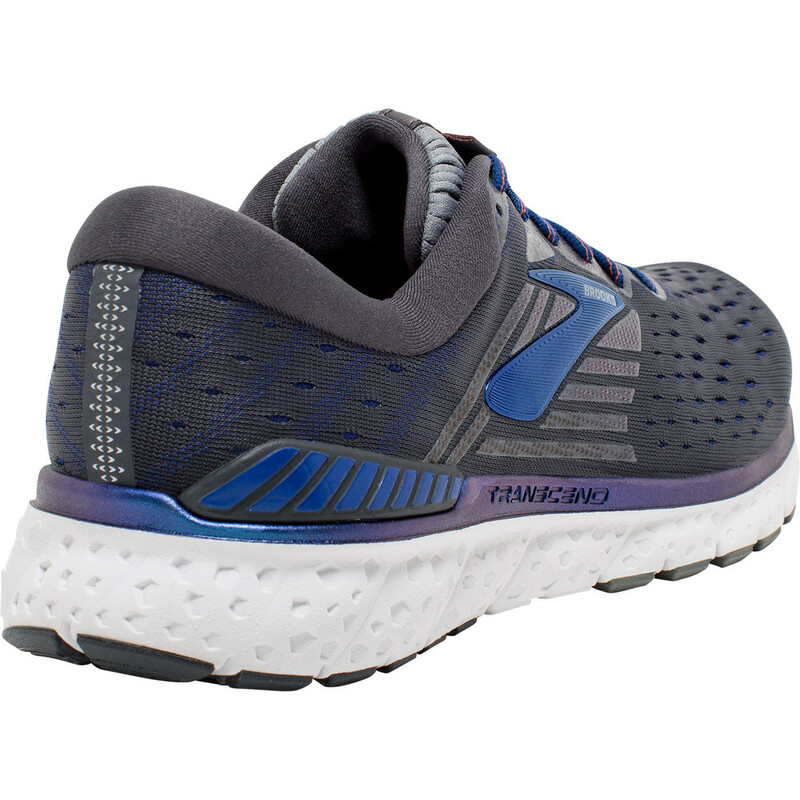 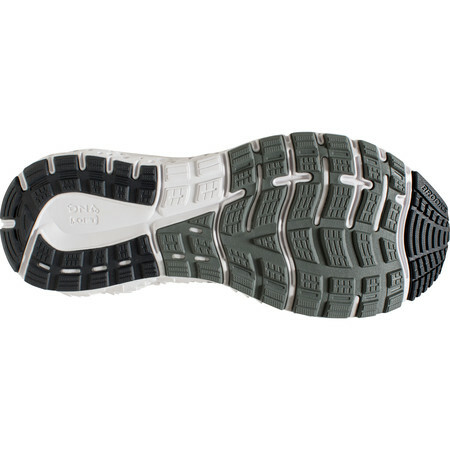 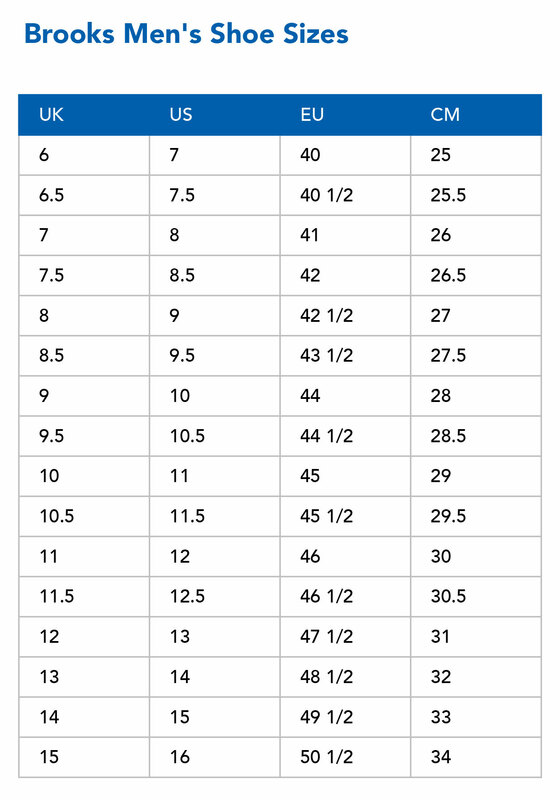 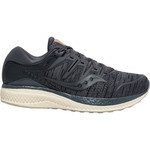 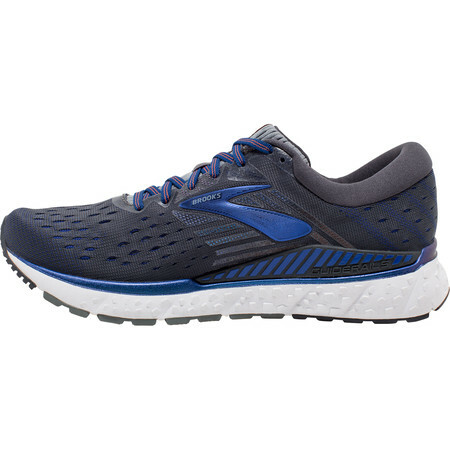 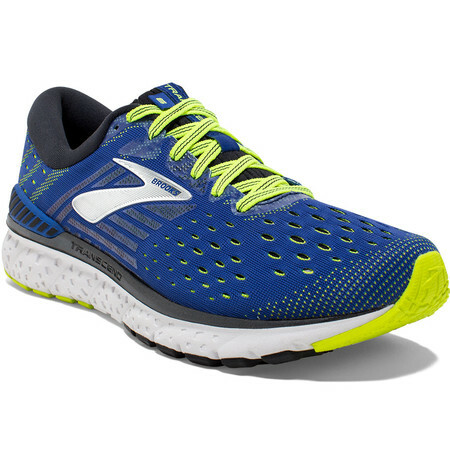 Transcend offers Brooks softest, most plush cushioning – a DNA Loft midsole gives a soft, luxurious underfoot feel without loss of responsiveness or durability and an Ortholite insole provides premium step-in comfort. In the upper an internal stretch bootie surrounds the foot and flexes and expands as you move through the stride for a plush feel. 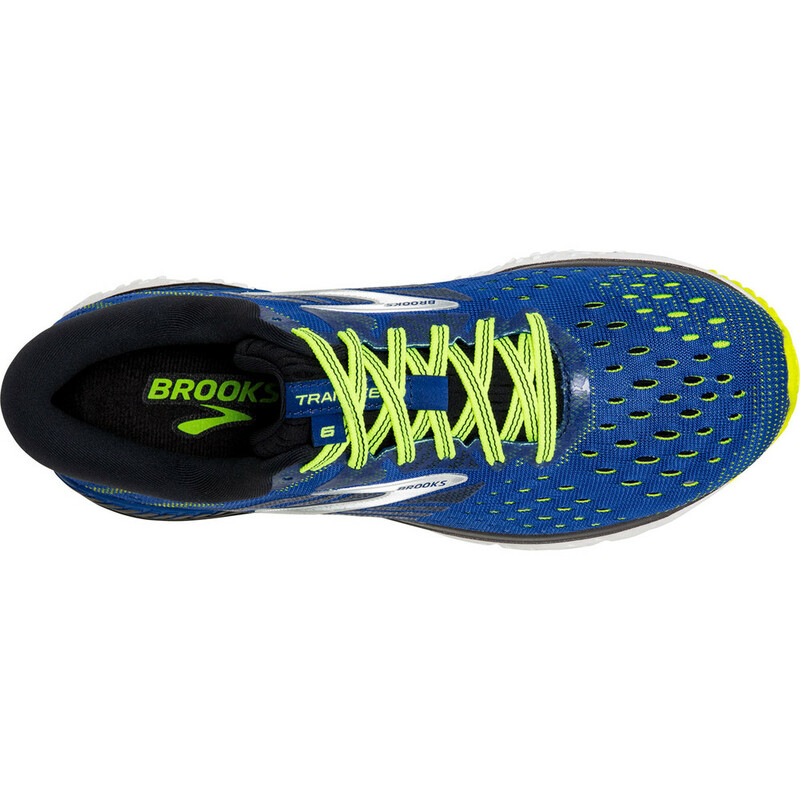 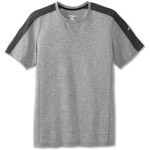 The engineered mesh upper and 3D Fit Print support details offer breathability and enhance fit.